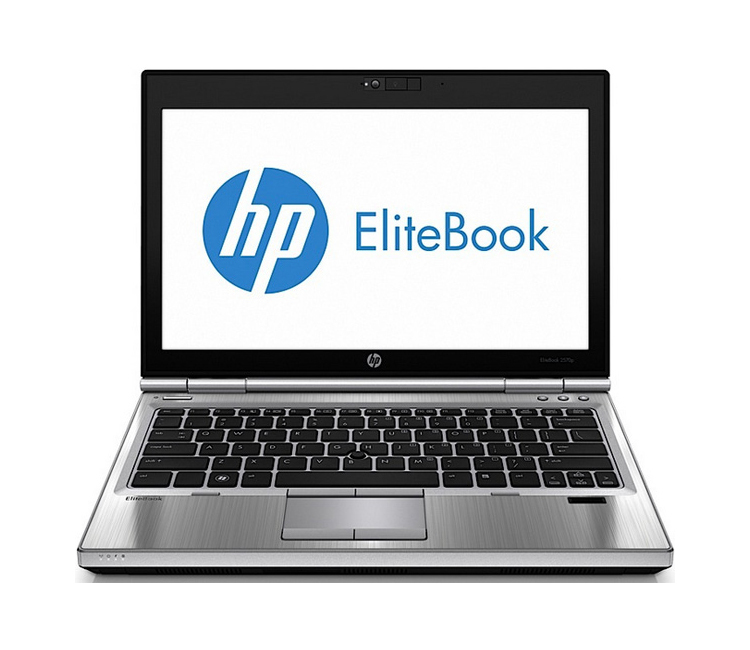 f you are often on the road and still would like to be able to use a reliable notebook at all times, then HP Elitebook 2570p is just for you. It has all you need from a machine of that kind – strong construction and great performance, thanks to its Third generation Intel Core i5 processor, also known as Ivy Bridge. It’s really compact for a business orientated notebook – it weights just 1,63 kg and its dimensions are – 30.5 sm length, 20.9 sm depth and a thickness of 2.7 cm. The display itself is wide enough with a diagonal of 12.5 “ and its LED-backlit HD with anti-glare cover. The keyboard is ergonomic and the NightLight function allows you to see what you type even in dark. It is supposed to keep operating even after a little spill of a liquid of your choice. That’s because of the special layer beneath the buttons that leads the fluid out through an opening at the bottom of the notebook. What’s curious about the touchpad is that it has gesture support along with its multitouch. The SRS Premium Sound PRO system takes good care of the sound quality with the help of the 2570p’s integrated speakers. You won’t need additional ones if you’re planning a presentation among a small group of people. There is also a built in stereo mic and a 720p HD webcam. As for the graphical card – its no surprise – Intel HD Graphics 4000. The battery is available as a 3,6 or 9-cell and also the HP Long Life. Underneath it we even find a SIM card slot. At the periphery along with the standard ports we find a VGA port, Smart Card Reader, 3 USBs and also an option for connecting a monitor if you’ll need a bigger screen. There’s also a built in optical device and at its place you could connect an external hard disc if the 500 GB in the initial one are not enough. Another interesting thing about that HP product is the docking station that you could purchase optionally. 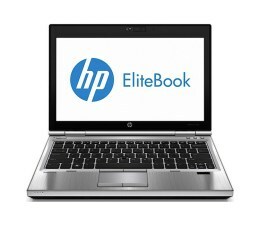 It’s exclusively developed for the 12.5 inch HP notebooks and allows you to work without the need of the charging cable.